Link cable and e-Reader support. 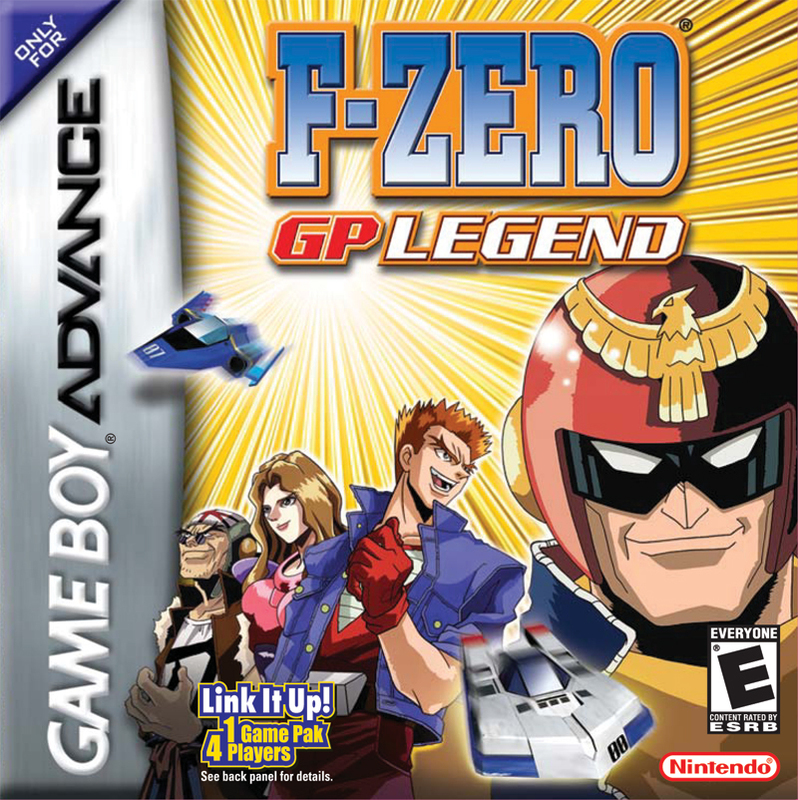 F-Zero hits everybody's favorite handheld game system once more! 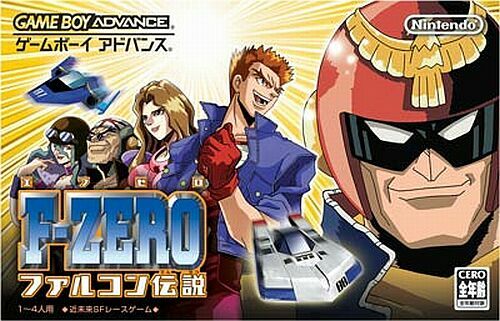 This time, it's based on the Anime series, and chock full of new features, such as a Story mode, and Zero Test mode. 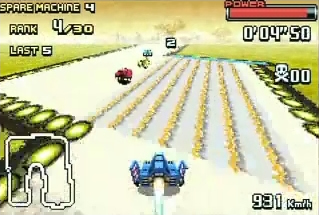 Not only that, but it's got different 30 machines to race, and it features several classic tracks (and music) from the original F-Zero. 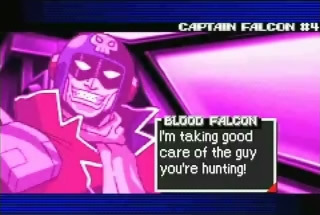 What's not to love about this game? 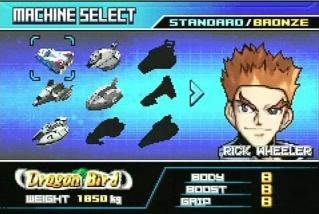 - The main character's Japanese name "Ryu Suzaku" has been replaced with "Rick Wheeler"